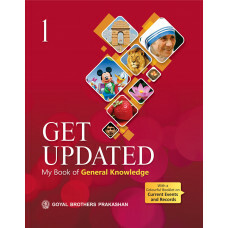 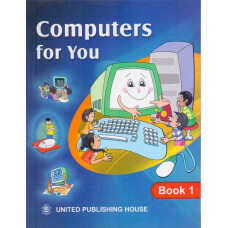 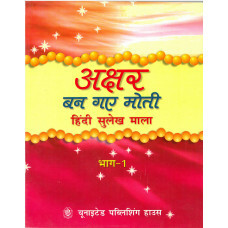 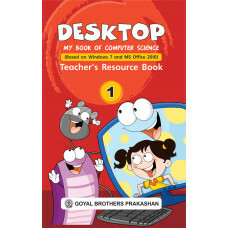 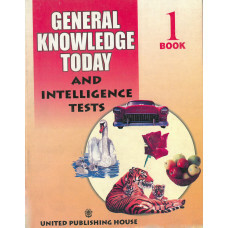 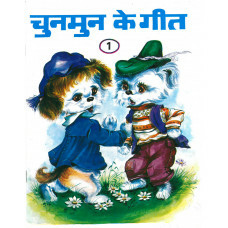 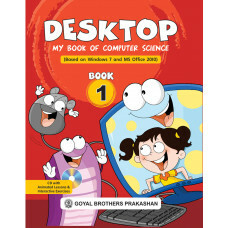 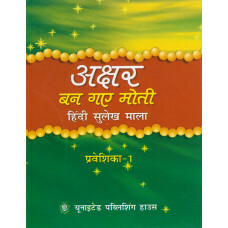 Bal Sanskrit Kanika Part 1 Kaksha 6 ..
Chun Mun Ke Geet Part 1..
Computers For You Book 1.. 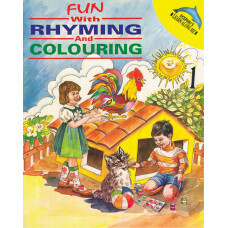 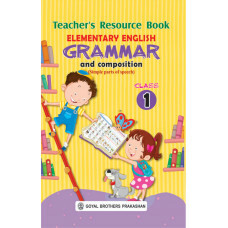 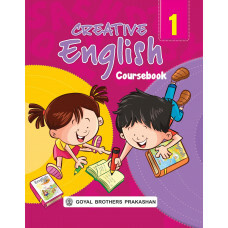 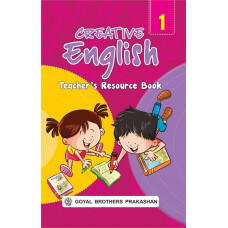 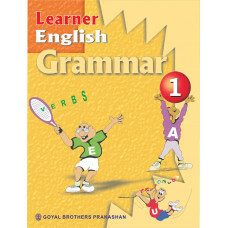 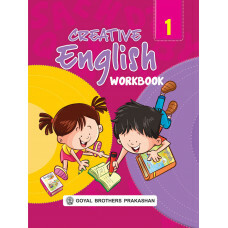 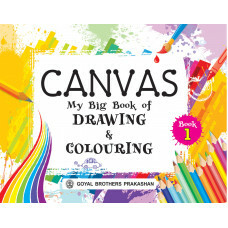 Elementary English Grammar & Composition Teachers Resource Book For Class 1 .. 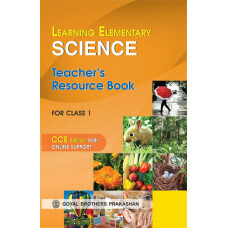 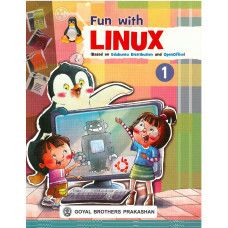 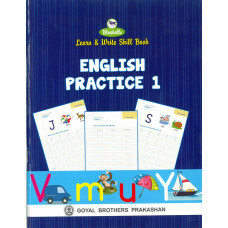 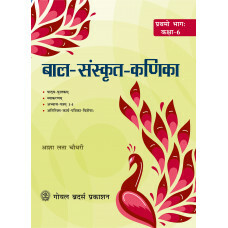 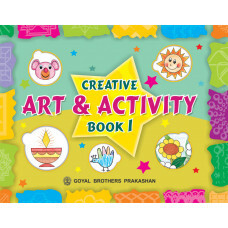 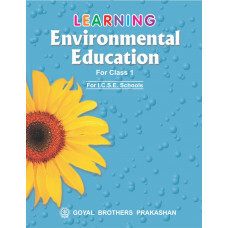 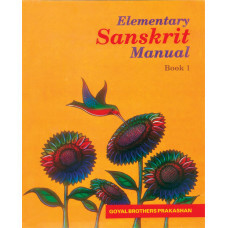 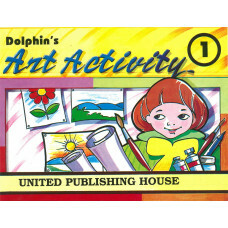 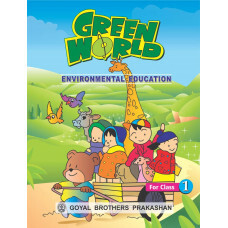 Elementary Sanskrit Manual Book 1.. 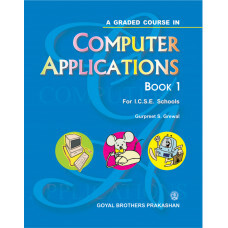 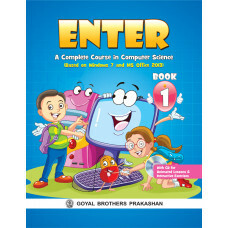 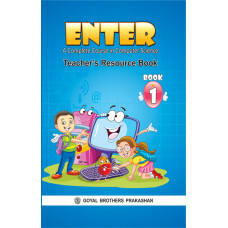 Enter A Complete Course In Computer Science Teachers Book 1.. 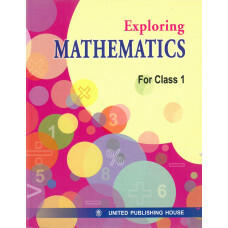 Exploring Mathematics For Class 1..
Learning Modern Geometry Workbook Part 1.. 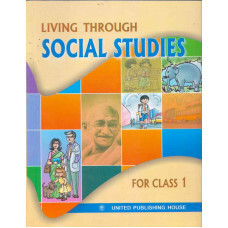 Living Through Social Studies For Class 1.. 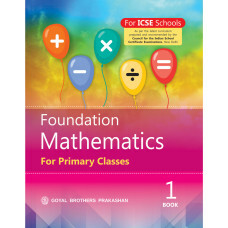 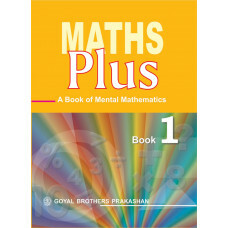 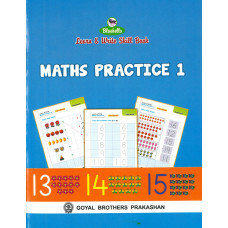 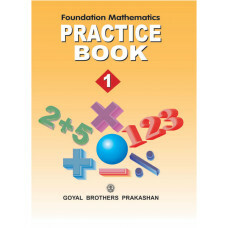 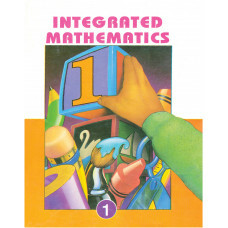 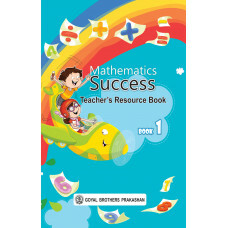 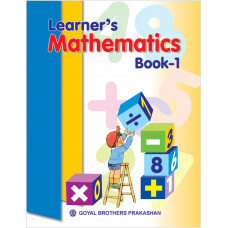 The revised edition of the book Math Plus — A Book of Mental Mathematics, Book-1 (for Class 1) is pa..